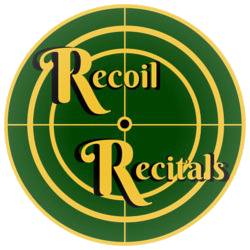 Recitals for Shooters, Concealed Carriers, Gun Lovers, Patriots and Outdoorsy People. 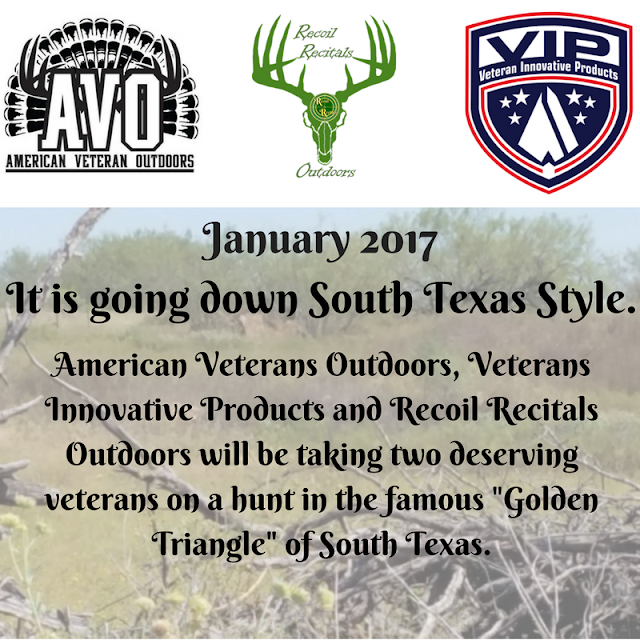 American Veteran Outdoors 2017 Texas Hog Hunt with Veteran Innovation Products and Recoil Recitals Outdoors. For everyone who may not know I am the Texas Team Leader for American Veteran Outdoors​, Owner and Host of The Recoil Recitals​ and Recoil Recitals Outdoors. I just found out that I will have the honor of taking 2 medically retired vets (1 was awarded the Purple Heart) on an AVO hunt in January. 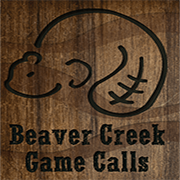 We will be hunting a 3000 acre managed archery only ranch here in the "Golden Triangle of South Texas. 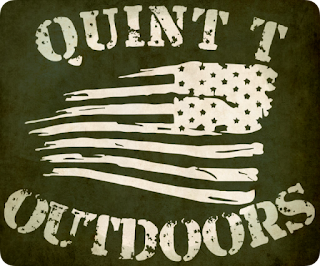 The hunt is being provide by the inventor of the Veteran Broadhead Matthew Futtere​ from Veteran Innovative Products​. Veteran Innovative Products is a veteran owned and operated company that enjoys giving back to their fellow veterans. 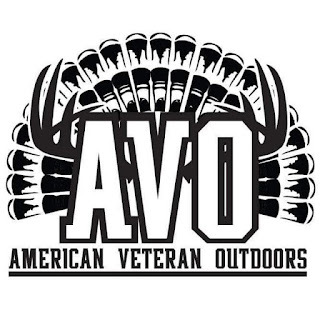 American Veteran Outdoors it is our mission to give back to our fellow veterans to remind them that they are not forgotten. "Never Let Your Gun Suffer from Separation Anxiety, Always Carry." ©2018 Copyright C.W. Parker Publications All Rights Reserved. 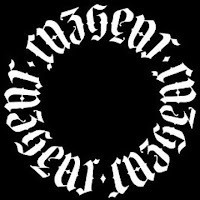 No proprietary element of this site may be reproduced in any format by any means without previous permission from the copyright owner. To do so is illegal, immoral and irritating.